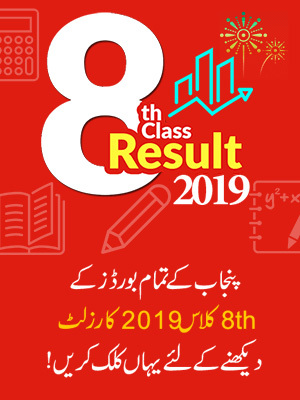 BISE AJK Board Inter Class 11th Result 2019 is going to be announce on October 10th, 2019, officially by BISE Board. 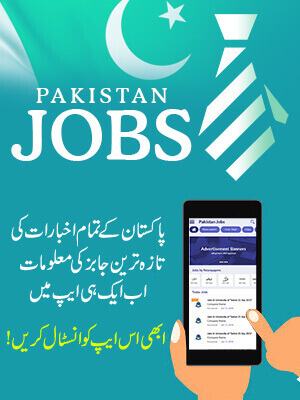 Students of Inter 11th Class can check Inter Part 1 Result of AJK Board on 10th October, 2019. So till then we recommend all the students to stay in touch with BeEducated site to get latest updates about the inter part-I result 2019. Till then we wish you best of luck for your result. We further oblige that if the official will announce any other date for the declaration of the result we will update it on this website as soon as it would be possible. Every year annual exams of inter part 1 and 2 are held in the month of April and May. So this year the exams of inter part 2 were held in the month of May for which the students are now waiting for the result. According to BISE AJK board the results are going to be announce officially on September 12th, 2019. AJK Board is responsible to conduct the exams of matric and intermediate of those areas that comes under its jurisdiction, which are Poonch, Kotli, Mirpur, Muzaffarabad, Bagh, Neelum and Bhimber. So the students that participated in part 2 exams through these area will get the result soon after the declaration. 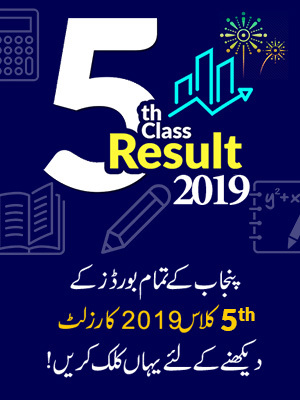 Till then we advise such students to stay connected to BeEducated page as it will publish the result right after the announcement of result on official AJK Board website. The Board of Azad Jammu and Kashmir (AJK) BISE was established in 1973 and soon after its formation it started its function as a commanding body. AJK Board main ambition is to conduct the exams in fair and unbiased environment in all the institutes that comes under its territory.